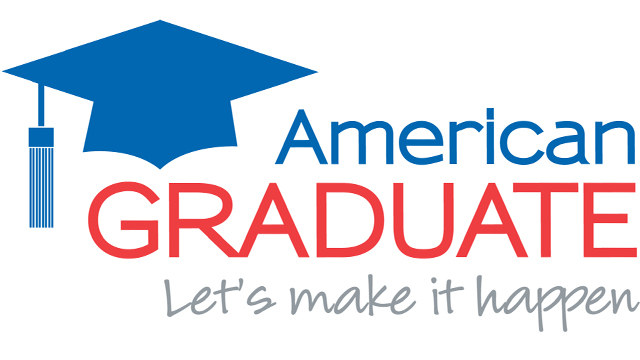 CET, Greater Cincinnati’s public and educational media organization, is helping keep more regional students on track to graduate high school. 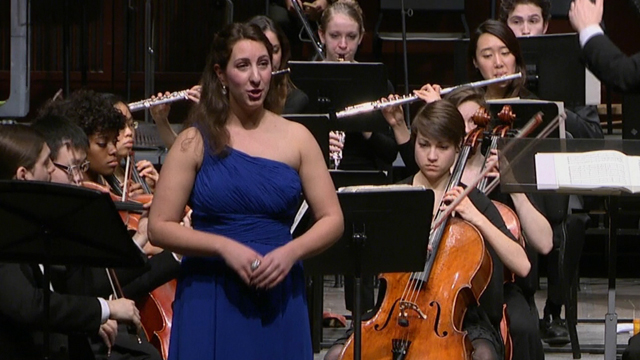 CET Presents "CCM Orchestra Series: Mahler Symphony #4"
In a continuing celebration of the local arts in Cincinnati, CET will present The University of Cincinnati College-Conservatory of Music’s Orchestra Series: Mahler Symphony #4 at 8:30pm Sunday, Oct. 27, on CET Arts. 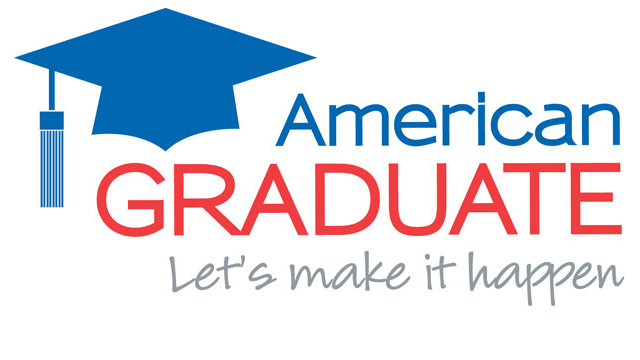 CET is partnering with the Cincinnati Film Festival for a Community Cinema screening of "The Graduates/Los Graduados" in Hamilton. 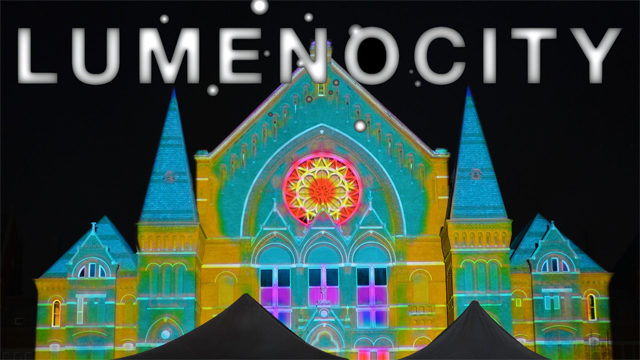 CET, Cincinnati’s PBS station, is thrilled to announce that the first broadcast dates for LumenoCity have been set! CET, in partnership with the American Lung Association in Ohio, Cincinnati Public Schools and The Health Foundation of Greater Cincinnati will be presenting a “Student and Athlete Care” workshop. 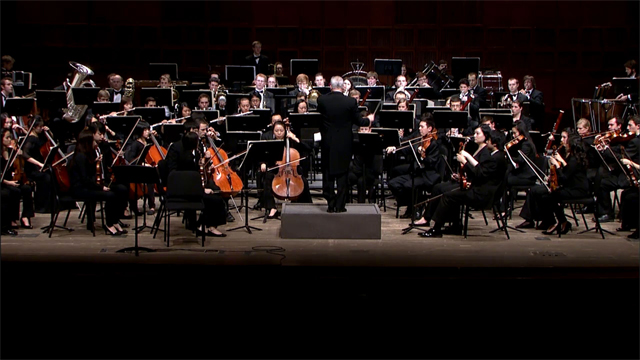 CET, your Greater Cincinnati PBS station, is proud to present another local arts program on CET Arts – "The University of Cincinnati College-Conservatory of Music’s Orchestra Series: Mahler Symphony #3 in D Minor." 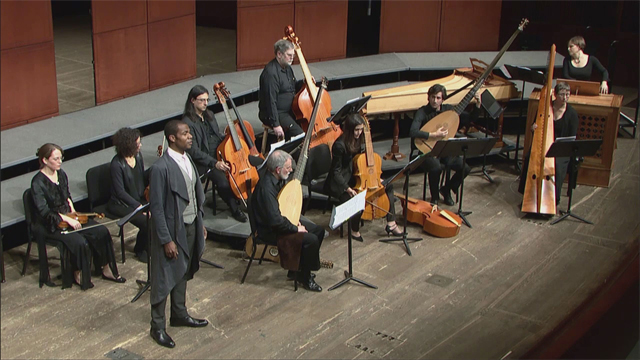 CET, Cincinnati’s PBS station, is excited to announce that we will premiere Monteverdi from CCM at 8pm Sunday, May 12, on CET Arts.